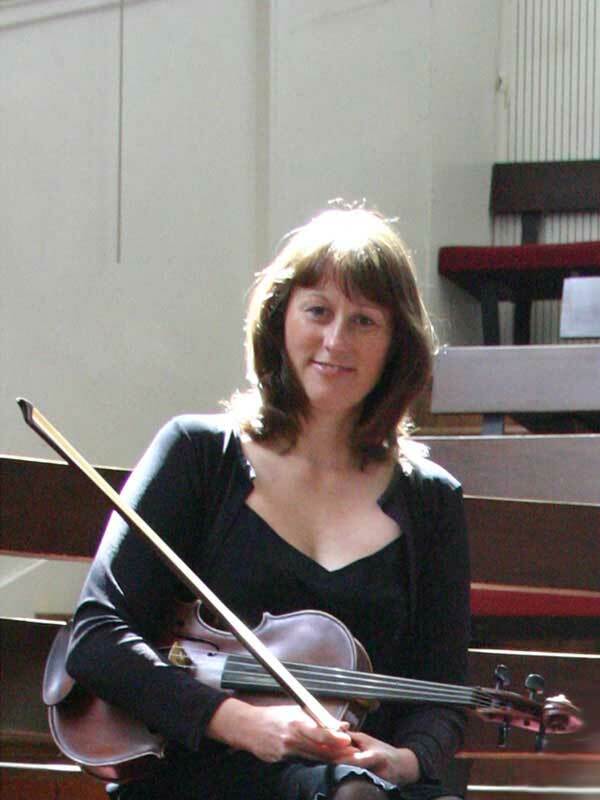 Lisanne Melchior won violin and viola scholarships to the Royal Northern College of Music and went on to study in Chicago. Lisanne enjoys performing a wide range of musical styles: playing in symphony orchestras, opera orchestras (including Glyndebourne and Welsh National Opera), and jazz ensembles. She has a particular love of chamber music and plays regulalry with the Adderbury Ensemble. She has also performed concertos in both England and Germany. Lisanne currently lives in Dublin and plays with the RTÉ Concert Orchestra.